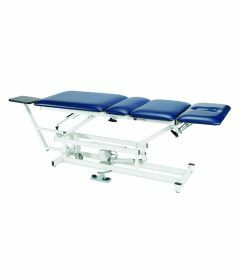 Premium selection of traction tables for physiotherapy, rehab and chiropractic. 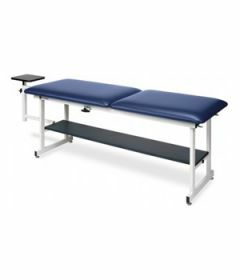 For hi-lo electric height adjusted tables go here. 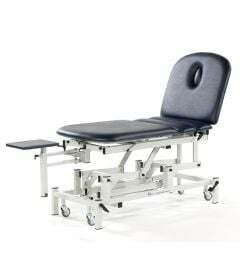 For fixed-height traction tables go here. 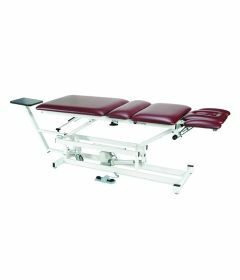 We also carry clinical traction motors and traction machines such as the TM-400 Traction Motor by ITO Physiotherapy, the Saunders Clinical Traction, and the TX Traction System by DJO-Chattanooga. To speak with a specialist call 1-800-561-0310.